Did your computer crash,and are you worried that you’ve lost all of your important documents, family photos, and music? Take a deep breath because Computer City can help. 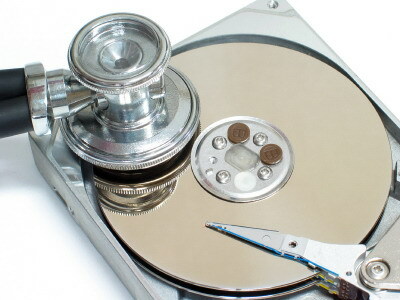 We are highly skilled in Data Recovery. Our team of trained and experienced professionals are versed in the latest state-of-the-art data recovery techniques with years of successful recovery experience behind them. At Computer City, we understand the value of your data and how important it is to ensure a quick and secure recovery. Whether your concerns are desktop data, external hard drives, USB flash drives, photographs, music, documents, or anything in between, we will work to relieve your worries and save your data. Computer City is conveniently located on 1433 Westwood Blvd. Suite, 204 near the Wilshire Corridor. Our expert staff has all the answers to your computer repair needs. Check out our homepage at https://computercityrepairs.com/ for a comprehensive list of services or call us at (310) 940-7222.